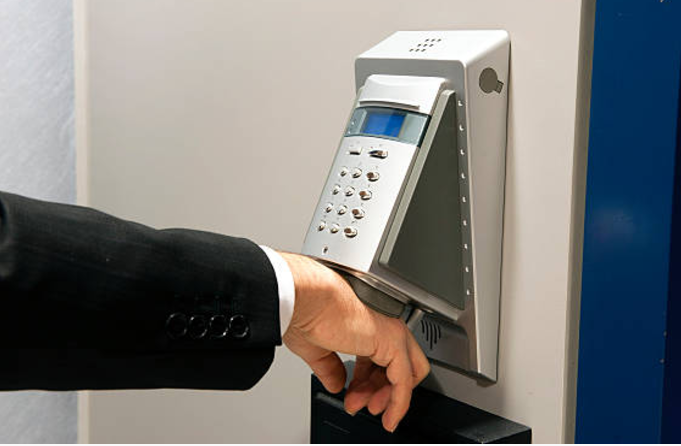 Installing access control will give you that extra layer of security at the door, and only allow warranted visitors in. Regulating physical access to areas of a building or campus is essential to the everyday operation of most businesses and organizations. From “Staff Only” signs to cutting edge credential systems, you depend on trustworthy access control that works every time, all the time. 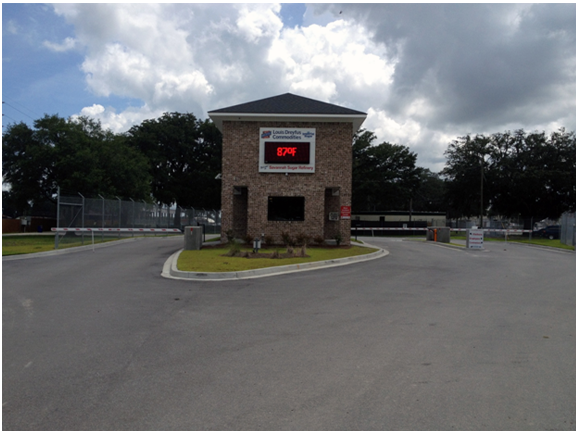 Our access control systems in Savannah can provide that for you. Secure access control systems routinely authorize entry through some kind of personal identification or authentication for approval to access an area. There also must be accountability for restrictions on passwords, codes, personal Identification numbers, and keys of different varieties. Scans of fingerprints, retina or other biometrically-based sensors are more autonomous techniques. Controlled ingress or egress is can be enforced by personnel or with a device like a turnstile or locked door. For unmanned areas, keys or other technologies are typically used to allow access to a set of individuals who are accountable for entry into the restricted area. Who, where and when- these are the organizing principles of any access control system. Who is allowed to exit or enter, where they can do so, and at what times of the day or night. Keys and locks are an established technology that have greatly improved over time, but there are situations where they aren’t applicable. If you need to track movement into and out of a room, a mechanical key and lock system won’t be adequate. But it’s easy for an electronic version where an information-bearing card is inserted and read. Lost or stolen keys can also prove to be a setback that threatens control over who, what and when. Electronic access can provide many flexible solutions to restricting access. A number of different credentialing methods can be applied as well, from a simple magnetic strip on a card to high-tech scans of physical features like fingerprints, retinas and faces. The system can also inform monitors of whose credentials were used, if entry successful or not, even how long the door was open (and possibly sound an alarm if a doorway is open for too long). In some high security cases, a two-factor requirement may be necessary. This prevents single credentials from being transferred between individuals, one of more of which may not be allowed into a secured area. This employs at least three different ways of authentication to complete authorization: something the user knows (i.e., a password or PIN), something the user has such as key fob, and something originating on the user’s person such as a fingerprint or voice identification. Outside your building, you may need to control vehicle traffic or foot traffic with secure barrier gates, arms or turnstiles. Installing these control factors can be complicated when you consider building codes, traffic flow and impact on emergency services. Remote Technology has wide experience in dealing with all the moving parts of designing and installing checkpoints that work for you and the people entering and exiting your facility. Remote Technologies Security Services is proud of our work to secure all kinds of restricted areas using both time-tested and cutting edge tools. Your budget and requirements define your plan and we can help you find the best possible solution to your access control needs. We’re located in Savannah GA, but we install and service security systems all over the southeast region, from North Carolina to Florida. 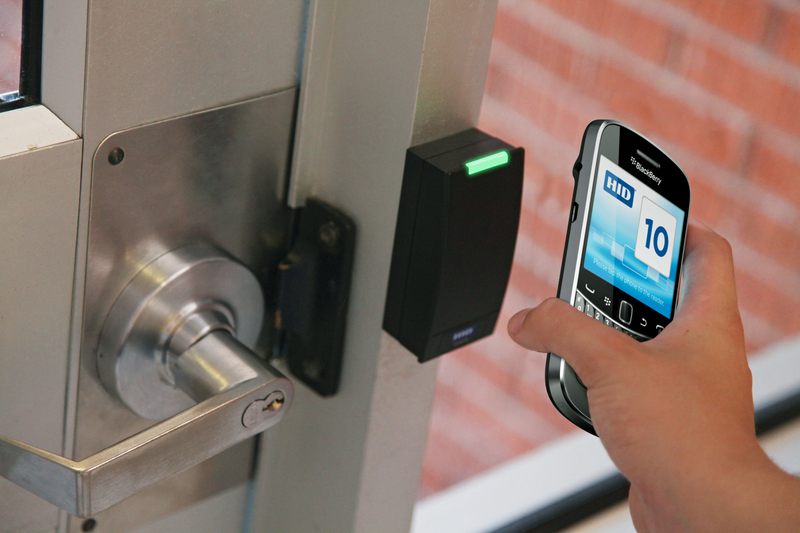 We’ve taken care of many Savannah access control systems which are benefiting who benefit from the convergence of the information technology field with physical security devices. We have a lot of experience installing distributed wireless, LAN connected smart systems that can conduct video surveillance, access control, detection of intrusion, communications and access monitoring systems. We are fully accustomed to designing and installing entire security plans or simply upgrading a system to bring up its performance capabilities. Whether your requirements are large or small, we do it all! Our Site Support Agreement allows our customers to stop thinking about physical security because we handle all installation, maintenance, monitoring. Our many clients notice that we are more personal and offer individualized attention in ways that the big national companies can’t. We take the time to really listen to what you need and won’t oversell you systems or components that don’t really help you. We are consistently lower in cost than other national chains when you look at the medium term and factor in our support capabilities. We also pride ourselves on seeing each project as an opportunity to serve our customers, meeting their security challenges with the best possible customized solutions. Staying on budget and on schedule with consistently high quality workmanship is also a big deal to Remote Technologies Security Services. Maximizing your investment in access control is important to us because it’s important to you and our other wonderful clients.